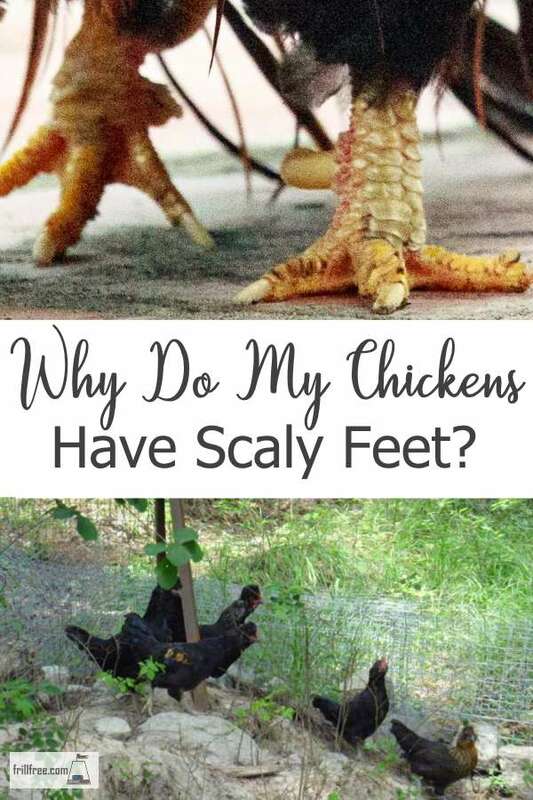 Why Do My Chickens Have Scaly Feet? What do I do about it? Everything's going well, your birds seem happy, scrappy and energetic. But after a while, you notice that their legs appear scaly and rough, and in time, they can start to peel and even bleed. What's going on? This is a common problem, and it's really easy to fix, if caught in time. Don't be embarrassed - it's easy to miss this until it gets really out of control. The issue is a tiny mite that burrows into the normally flat scales of a chickens legs. They spend the day in the cracks of perches or in nesting boxes, then attach themselves to vulnerable birds. The worst thing is that over time the itching and soreness can cripple a bird, and the pain must drive them crazy. This leads to 'going off laying' where their egg production dwindles and stops. I've seen some birds so crippled by this that they can't even walk, and are obviously uncomfortable. Believe it or not, this is super easy to treat, even if your birds aren't easy to catch and handle. First, get a plastic container like a yogurt container or some other disposable item. Make a dauber out of a rag wrapped around a stick. Put a cup or two of used motor oil in the container and daub it around all the accessible places on the perches where the chickens sleep. Make sure to get it underneath them too. This will smother the mites, and kill them off. Over time, and several applications, their won't be any more to infest the chickens as they sleep. If you can catch your birds, smear Vaseline on their legs, up to where the feathers start. Don't get any on the feathers if you can help it. Work it into the scabby parts if the scales are peeling, and in a few weeks they will heal up. At the same time, clean out the nesting boxes - I use small cardboard boxes which are easy to get rid of - burn them to prevent more infestation. Some people advocate the use of gasoline, kerosene and dewormer chemicals like Ivermectin - these are totally unnecessary - don't use them! Stick to the simple, and inexpensive solution of Vaseline. 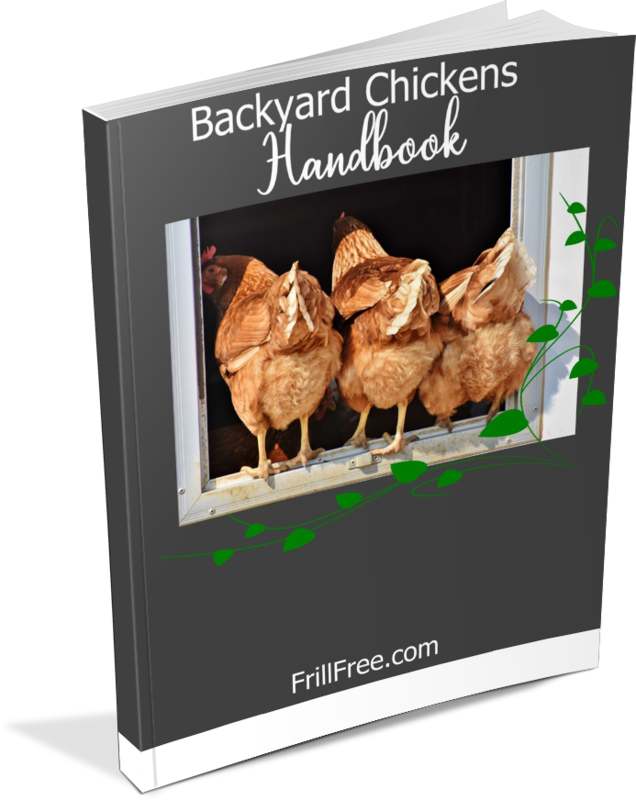 Home › Backyard Chickens › Why Do My Chickens Have Scaly Legs?